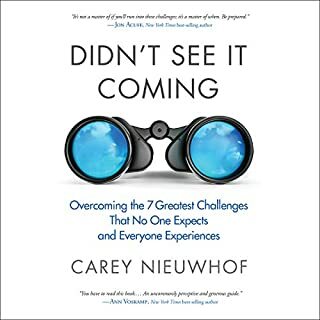 More meets Christians where they're at, acknowledging the roots of their discontent and demonstrating how to move from inspiration and desire into action. 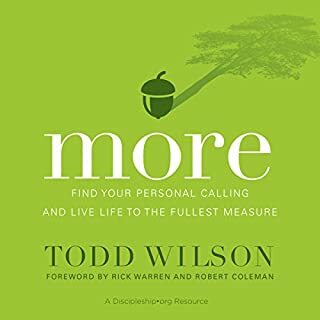 Church strategist and ministry activator Todd Wilson shows how all believers can live more abundant lives around the uniqueness of how they were made and what they are called to do. While many churches talk about discerning calling and engaging in mission, very few are structured to make this their ministry focus. 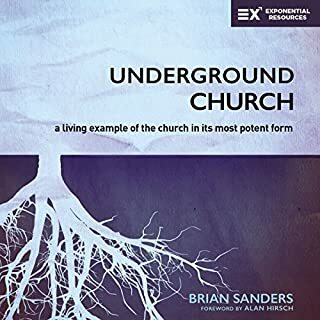 Underground Church is a new vision for the church rooted in its biblical mission to share the love of God and serve the poor. 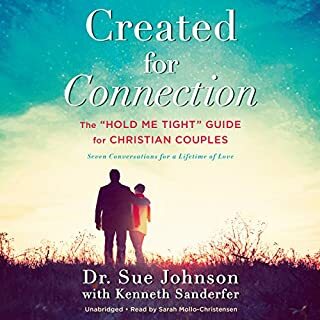 Sanders explores how to make structural changes, how to think about leadership, how to fund ministries, and how to truly engage people in God's mission. 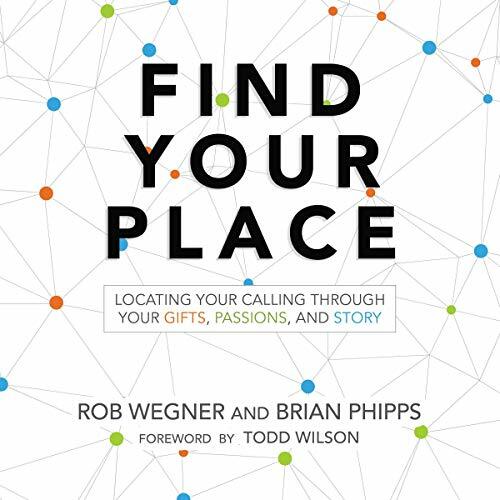 Filled with creative insights, he explains what it means to center the mission of the church around the callings of individuals to outward ministry. Every person has been designed by God for one-of-a-kind "Masterpiece Mission", what most people refer to as personal calling or personal purpose. Everyone needs to be able to name what God has put them on the earth to do. Most people never do. That is a tragedy of epic proportions. Furthermore, the American Church has a co-dependency disorder. Church members have become dependent upon church leaders, and church leaders need their members to remain that way. 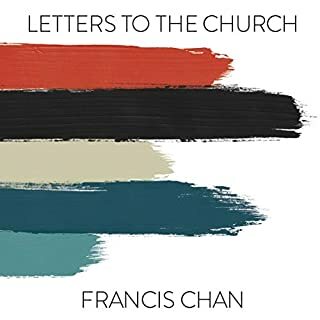 This co-dependence is doing more than throttling the vitality of the church...it is strangling it. In order for the people of God to truly thrive and be salt and light in the world, church leaders must move from simply "gathering and teaching" their members to "empowering and releasing them". 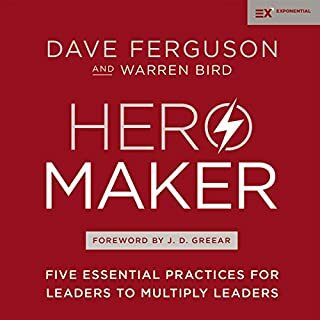 This book, the accompanying online assessment, and the disciple-making tools that both will be integrated into, will all be a part of a turn-key solution for church leaders to accomplish that goal. Reference chart available in the audiobook companion PDF download.